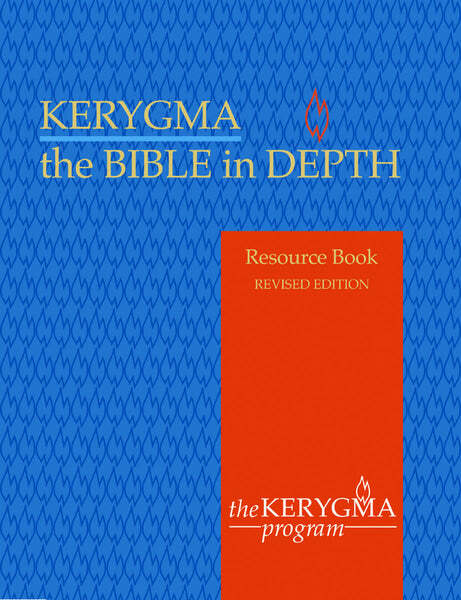 Resource Book written by James A. Walther, Sr. A Resource Book is recommended for each participant including the leader. Click the button to view a full session, both Resource Book and Leader's Guide. View the Leader Kit here which contains this Resource Book and the Leader's Guide with session plans and activities written by Barbara Minges. A comprehensive exploration of the Bible as a whole and its meanings for life today. Each of ten themes traces related stories and events through both Old and New Testaments. An exciting course of study for adults ready to reflect deeply on the Scriptures, faith and life.